Differences in a relationship are often seen as something negative, but they actually can serve a great purpose. 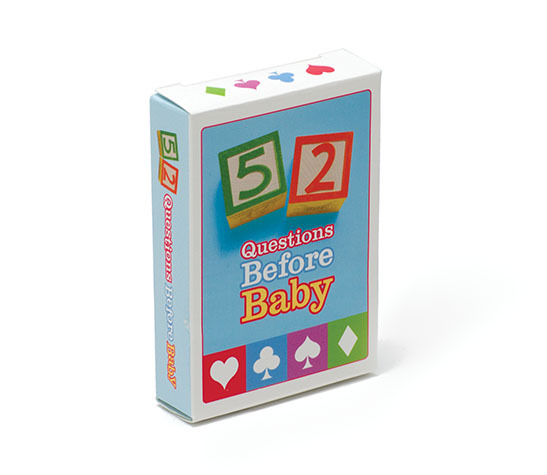 They can deepen our empathy, respect, communication skills, and our resolve. Dr. John Gottman, co-founder of The Gottman Institute and author of many books on love, marriage, and relationships, says that we grow in our relationships by reconciling our differences, and that’s how we truly experience the fruits of marriage. Dr. Gottman explains that “every marriage is a cross-cultural experience” because each individual comes from a unique family system. According to William Doherty in The Intentional Family: Simple Rituals to Strengthen Family Ties, partners establish a new culture when they come together, and the more intentional that culture is, the stronger the family ties become. At the same time, bringing two people with different stories and different families together to form a new family does not come without stumbling blocks. Couples rarely talk about these differences before having children because it simply doesn’t occur to them. So, when parenting styles begin to clash, problems often arise. It stands to reason that in order to build a strong, connected family, couples must take the initiative to reconcile their differences regarding parenting and family values. While discrepancies in parenting styles may well remain, to reconcile them means to come to a compromise on practices that both are comfortable with. 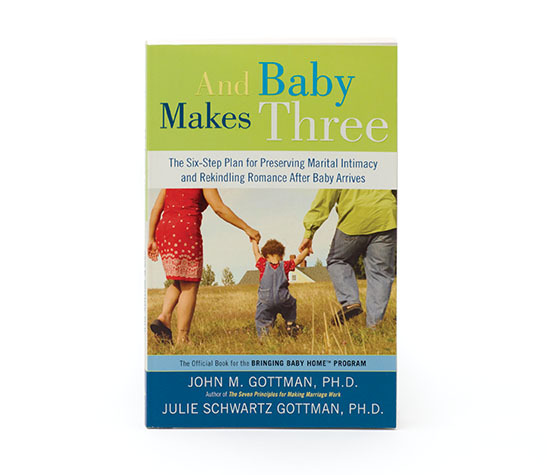 Dr. Gottman’s research has shown us that there are three steps to reaching a compromise – let’s look at how these steps can help get parents on the same page. The research has made clear what we already know: we cannot reach a compromise until we feel safe both physically and emotionally. Compromises cannot be reached in the heat of a disagreement. Both brains must be calm and receptive, and you should use positive communication skills, avoiding what Dr. Gottman calls the Four Horsemen (contempt, criticism, defensiveness, and stonewalling). What are you absolutely not willing to compromise on because it is just too important to you? These should be defined clearly before you go into the conversation. Hold your ground on your strong values, but be flexible everywhere you can possibly be. Once you and your partner are ready to compromise, try this exercise to work toward same-page parenting with your partner. Have an honest and open conversation where you each state your parenting beliefs, goals, and ideals. It’s imperative that each of you remain respectful of the other during this conversation. Name your core needs and allow your partner to do the same. Discuss your childhoods and where your beliefs came from. Talk about what they mean to you and what you fear will happen if you bend. I feel that you are a good parent because ____. I feel that my role as a parent is to ___. My parents were ___ and I feel that was ___. It’s most important to me for my child to be ___. My goal in raising my child is ___. Create a plan of action for common behavior problems that your children are experiencing. By doing so, you have both agreed upon how you will handle each situation and you will be united in front of your children.